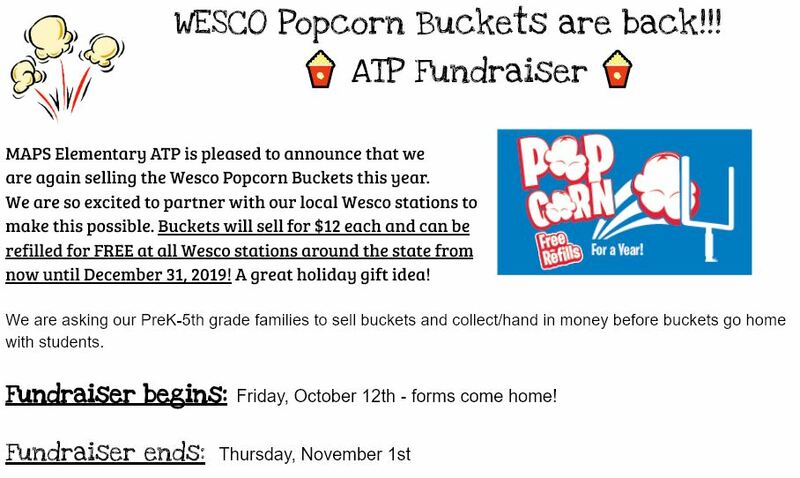 MAPS Elementary ATP is pleased to announce that we are again selling the Wesco Popcorn Buckets this year. We are so excited to partner with our local Wesco Stations to make this possible. Buckets will sell for $12 each and can be refilled for FREE at all Wesco stations around the state from now until December 31, 2019! This is a great holiday gift idea! We are asking our PreK-5th grade families to sell buckets and collect/hand in money before buckets go home with students. 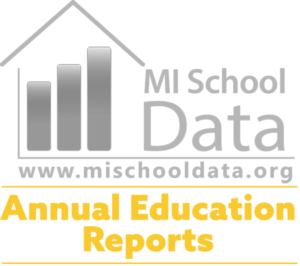 Fundraiser Ends: Thursday, November 1st.